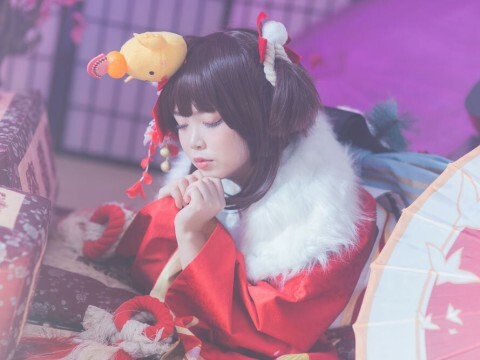 January has passed and the 2019 LCK has gone into a brief spring break for the Lunar New Year. 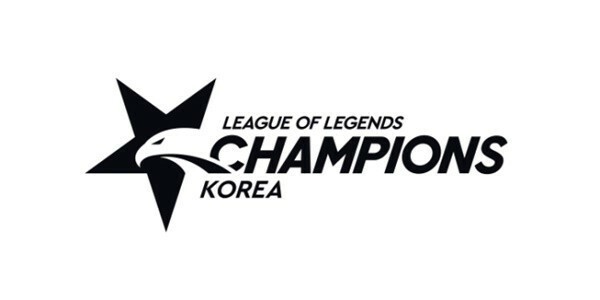 With the 10 teams having played 6 matches each, the LCK resumes on the 13th (KST); this Spring Split will now have only 1 and a half weeks left before Round 2 kicks off. With numerous teams going through vast changes in their starting lineup -- probably the most since 2015, when organizations were prohibited to have multiple rosters -- the 2019 LCK Spring was indeed one of the most anticipated splits. And as expected, this Spring has been packed with surprising spectacles for the fans. 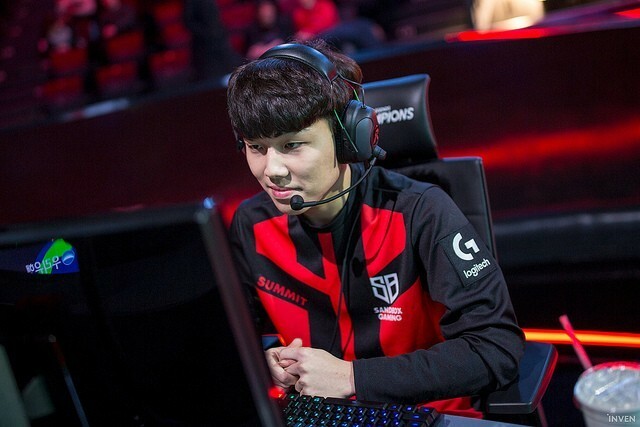 Alongside known veteran players, some new faces are doing pretty well, which is making this LCK even more exciting to watch. Now with the first month of the LCK gone by, we picked the best performing players so far for each role in this split. 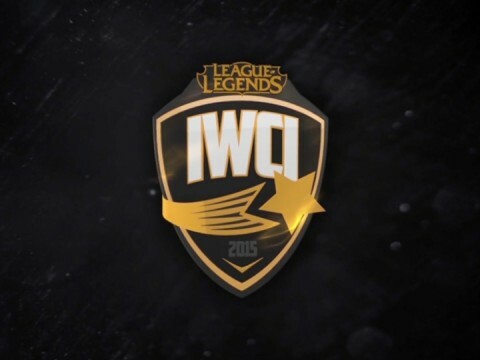 The following is Inven Global's All-Pro Team of the Month for the 2019 LCK Spring. Numerous officials and fans did not expect SANDBOX Gaming to do so well this Spring. 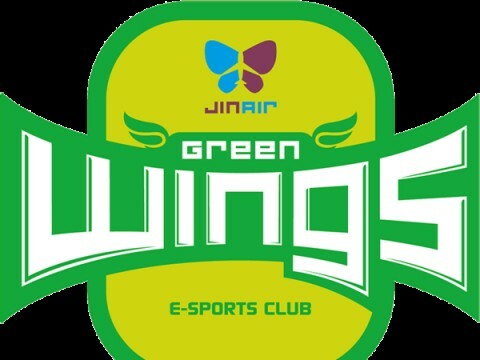 Their performance during their run in Challengers Korea wasn’t as strong compared to Griffin and DAMWON at the time. However, once the split started, SANDBOX surprised everyone. 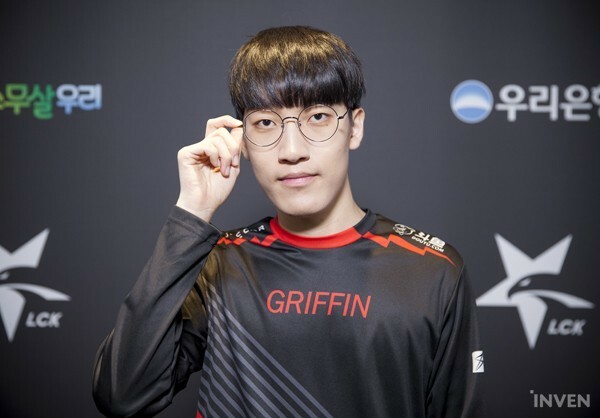 Before going against Griffin, they were undefeated and their prowess undoubtedly came from their top-jungle, Summit and OnFleek. Summit’s individual performance stands out as one of the best in the Spring Split so far. He has been very solid against the best top laners in Korea. This LCK rookie was usually ahead of his opponents in the laning phase and he was a constant threat in teamfights. 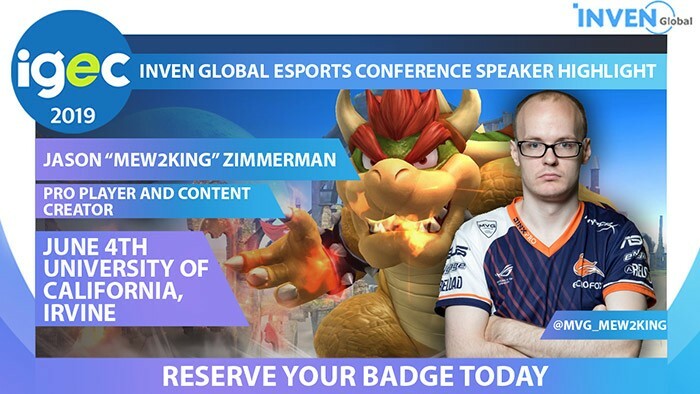 Another notable strength Summit has is his vast champion pool. In 2019 Spring, he used a total of 8 champions. He knew how to use meta champions such as Urgot and Aatrox as well as some aggressive split pushers like Jayce. 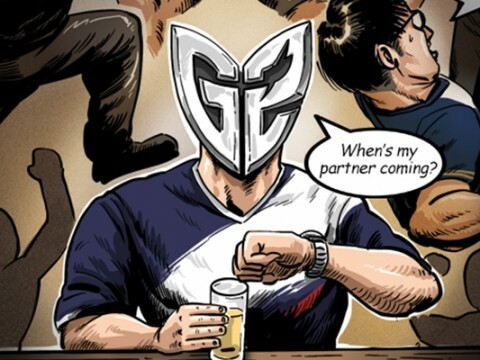 Every LCK team in this split has a concrete jungler on their side. Even among these prominent junglers, Tarzan seems to be at least a step ahead. 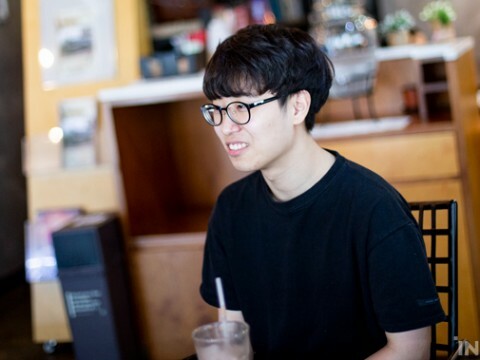 His jungle paths were recognized as some of the most creative in the world even since 2018, when Korean junglers were criticized for their passive plays. He knows how to back up his team and at the same time knows how to step up and lead Griffin’s early game snowballs. Tarzan seems more confident than ever. Whether he’s on an early-game focused champ such as Xin Zhao, or some late-game teamfight picks like Sejuani, he delivers consistent, top-notch performance. He’s top-tier on almost every component in the jungle; it’s hard to find a single flaw in his plays this season. That’s why he’s being called the LCK’s “king of the jungle”. 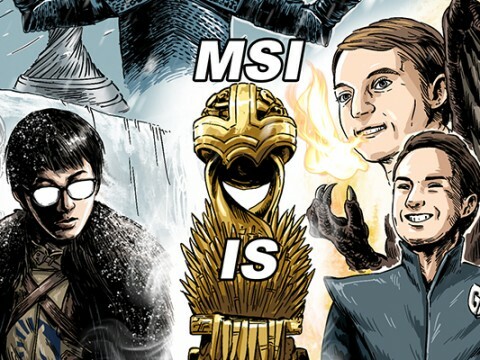 Although the mid lane itself still has significant importance in LoL, it is definitely not the main carry role in the current LCK; the role of mid laners are more focused on supporting the other laners. However, that doesn’t seem to apply as much to Griffin’s mid laner, Chovy. If you want a glimpse of Chovy’s strength in this split, just look at his KDA. Before facing SANDBOX where he ‘surprisingly’ died twice, he was at an astonishing 104 KDA; he has been only killed 3 times this split. However, this doesn’t mean that his performance was passive in any way. Chovy’s individual performance has been dominant on every front. Among the LCK mid laners, he is currently in 1st place for most of the main stats including average kills/deaths, total CS, CS per minute, total gold earned per game, and gold per minute. He was also the first to confidently use Akali when she was seen as somewhat of a “trap card” in the LCK at the beginning of this Spring. Akali’s skill set seemed to suit this young mid laner perfectly. Chovy’s Akali was exceptional in skirmishes, especially when he was outnumbered. Watching him go 1 vs 2,3,4, securing a kill, and easily surviving proved just how effective Akali can be in the right hands. His performance contributed greatly to making Akali a meta pick for this LCK split. Much like the rest of his teammates, SANDBOX’s bottom laner Ghost went into this split with very little expectations from viewers. 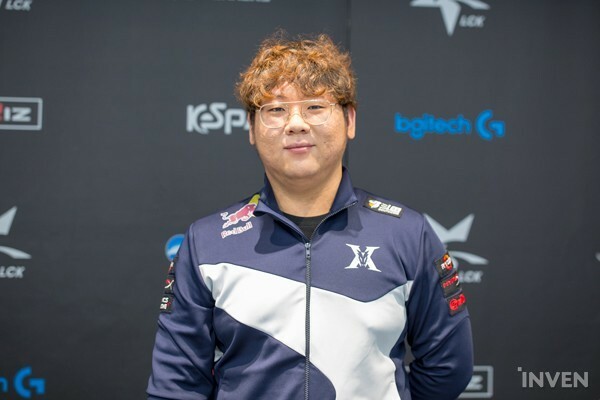 Based on his previous performance in bbq Olivers, he was thought of as a player that is not suited to play for the LCK. 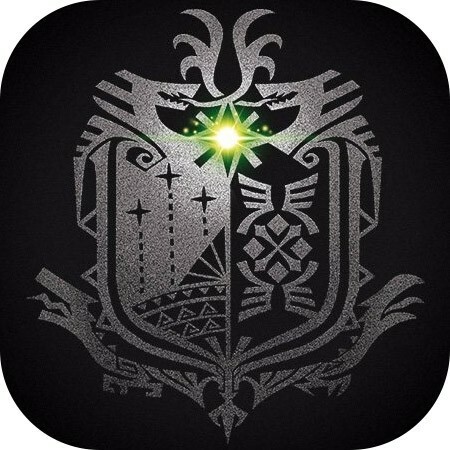 However, Ghost proved everyone wrong. 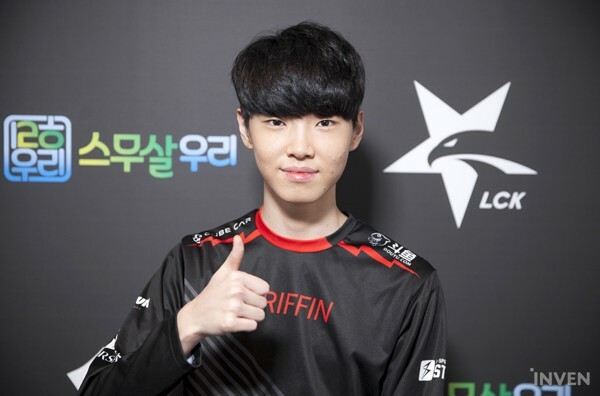 His current performance in SANDBOX so far would grant him a guaranteed “MIP (most improved player)” if there was one in the LCK. Considering how SANDBOX’s strategies focus more on their upper lanes, Ghost’s in-game stats do not stand out as particularly grand compared to the other top-tier players in the league. Despite this, Ghost’s plays - and his positioning in particular - make him such a reliable asset for SANDBOX in teamfights. It seems like he finally found the right balance between his in-game knowledge and the mechanics that he was renowned for during his early days as a pro. If he can successfully maintain his current condition going forward, it won’t be that surprising to see him mentioned as an MVP contender. 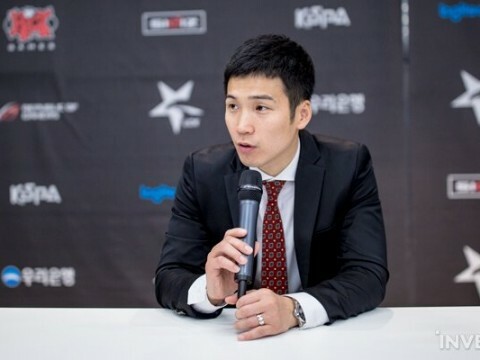 TusiN was known for his aggressive plays in Afreeca. 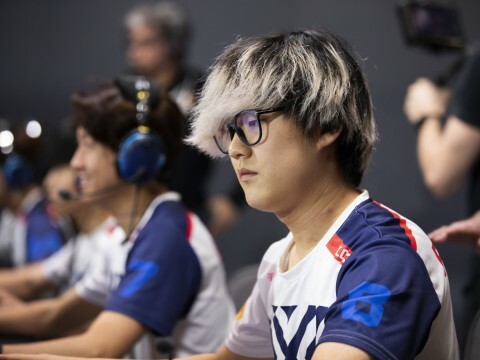 Although he was sometimes criticized for his shaky performance, his plays on champions such as Rakan and Alistar were second to none in Korea. 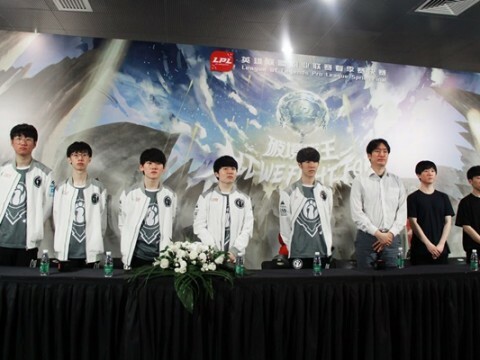 During this preseason, TusiN teamed up with Deft in Kingzone. 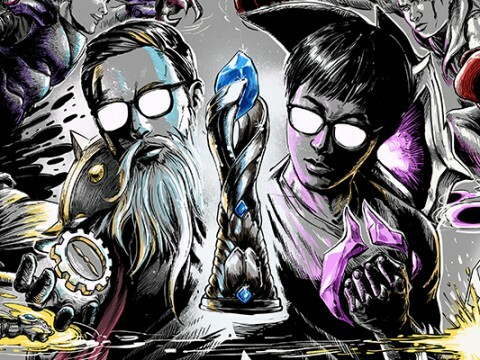 Fans and officials were sure that this bottom duo would have good synergy since they are both capable of constantly pressuring opponents in the laning phase. 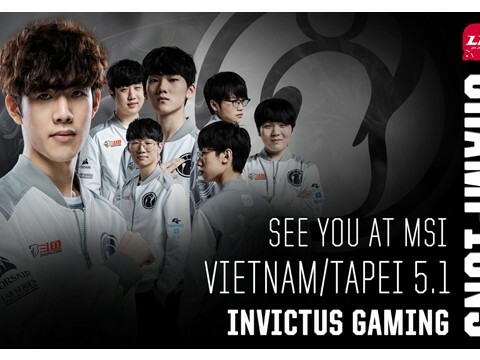 So far, TusiN seems to be a perfect match for Deft. His aggressive plays on initiators during teamfights actually goes perfectly with Deft’s sometimes overaggressive positioning. In this Split, he is also proving that he is capable of carrying his team. 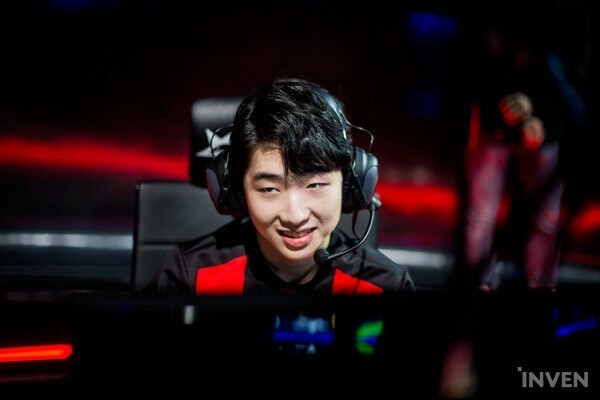 During Kingzone’s recent match against Gen.G, TusiN went with his signature champ, Alistar, dominating the laning phase, ganking mid, and providing pinpoint initiators during teamfights. Thanks to TusiN’s solid performance, Kingzone recovered from the rather disappointing state they were in earlier in the split. If this prominent support keeps up with the hard work he has shown in recent games, opponents will have quite a hard time taking down the Kingzone bottom duo this Spring. Q Who's your MVP for this month?